Goop could face consequences for making deceptive health claims about its weird products. Who knows what skin cream infused with prayer can do? After years of hawking mysterious health supplements and making dubious claims about the brain-boosting powers of butter in coffee, Gwyneth Paltrow’s bougie health site is finally seeing its chickens come home to roost. Those chickens lay $66 jade eggs marketed as vaginal “detox” devices that, once inserted into the human body, can “intensify feminine energy” and prevent uterine prolapse. At least, that’s what Goop says. The site, along with its affiliated newsletter and live events, is the target of a new complaint Truth in Advertising Inc. filed with California health regulators, calling attention to several dozen products Goop sells or promotes using unsubstantiated claims about curing, treating, or preventing illness. “The company does not possess the competent and reliable scientific evidence required by law to make such claims,” the advocacy group said in a blog post about the filing. 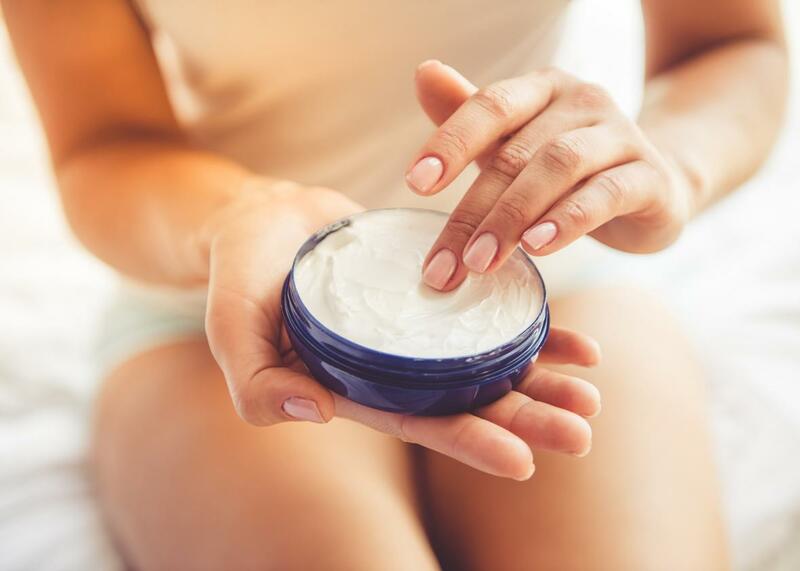 Truth in Advertising warned Goop in a letter earlier this month that if it didn’t take down or modify its “deceptive” claims within a week, the organization would contact district attorneys on the California Food, Drug and Medical Device Task Force. The group followed through on that promise on Tuesday. It’s not surprising that it’s taken such a long time for Goop to come under potential regulatory fire for its bizarre health advice. To someone outside of Los Angeles who isn’t drunk on Moon Juice—one of the many Goop-endorsed products that sound like period euphemisms—the site’s use of mystical potions and magic crystals to supposedly keep away real-world microbes can sound too ridiculous to take seriously. Sure, walking barefoot to absorb negatively-charged electrons from the ground may not cure anyone’s insomnia, as the site once suggested, but it probably wouldn’t do gullible readers any harm, either. Then again, that’s exactly what consumer protection agencies are for—to prevent companies from disabusing customers of their dollars with uncorroborated statements about dildos that can heal infections or seaweed products that can protect against radiation drifting overseas from a nuclear reactor meltdown. Some of the practices Goop and Paltrow endorse can do real bodily harm, too. Consider her recommendation to treat a bout of influenza with a shvitz in the sauna, which could lead to dangerous dehydration. Gynecologist Jen Gunter has helpfully noted that jade is porous, making it a very bad, potentially bacteria-nurturing material for long-term intravaginal use. In response, Goop published a blog post–long subtweet of Gunter, comparing her skepticism of the benefits of reverse egg-laying with the skepticism of ye olde doctors who didn’t believe smoking caused lung cancer. And the skin-care products that have been infused with chanting and prayers? Those could be tomorrow’s penicillin, I guess. Even benign yet ineffective substances could prove dangerous if they’re advertised as potential health cures. People who fear the side effects and costs of Western medical treatments (or who’ve been convinced by Goop that prescribed medicines contain “toxins” or Dementors’ breath or something) may forgo necessary therapies in favor of, I don’t know, ringing a $700 bell every time they take a poop. Goop has said that wearing stickers “pre-programmed to an ideal frequency” can help ease anxiety. Unless the stickers are tuned to the “frequency” of a walkie-talkie carried by a therapist, they probably can’t. That won’t stop some people trying to cure what might be a serious mental illness with elementary school art supplies. The gospel of Goop is as seductive as it is fake, and the company will need more than a standard crystal chant to ward off the energy imbalance a regulatory crackdown could bring.